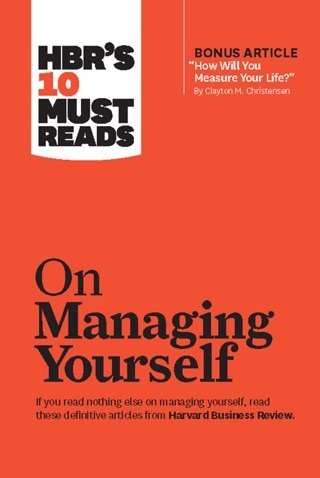 You want the most important ideas on management all in one place. 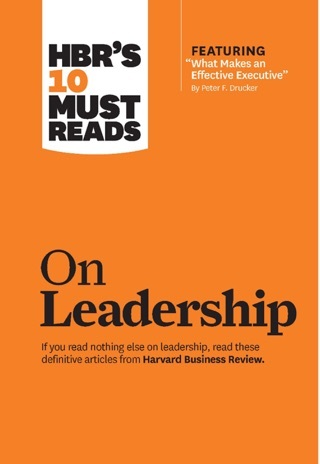 Now you can have themin a set of HBR's 10 Must Reads. 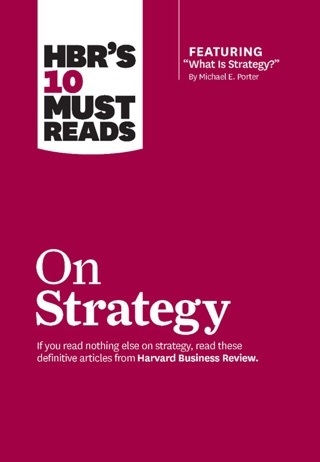 We've combed through hundreds of Harvard Business Review articles on strategy, change leadership, managing people, and managing yourself and selected the most important ones to help you maximize your performance. Managing your employees is fraught with challenges, even if you’re a seasoned pro. Boost their performance by tailoring your management styles to their temperaments, motivating with responsibility rather than money, and fostering trust through solicited input. 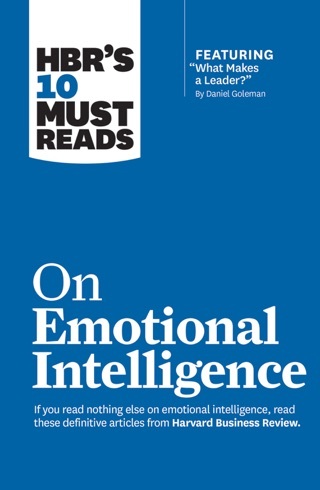 This book includes the bonus article Leadership That Gets Results,” by Daniel Goleman. 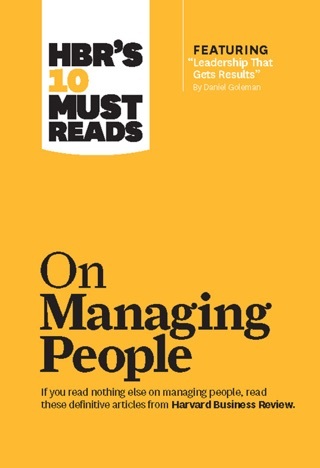 Are you an extraordinary leaderor just a good manager? Learn how to motivate others to excel, build your team’s confidence, set direction, encourage smart risk-taking, credit others for your success, and draw strength from adversity. 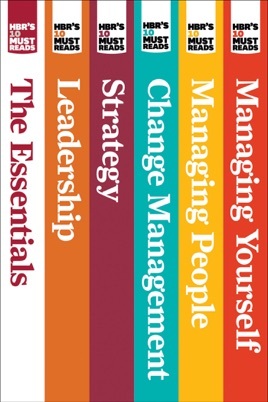 This book includes the bonus article What Makes an Effective Executive,” by Peter F. Drucker. Most companies’ change initiatives failbut yours can beat the odds. Learn how to overcome addiction to the status quo, establish a sense of urgency, mobilize commitment and resources, silence naysayers, minimize the pain of change, and motivate change even when business is good. 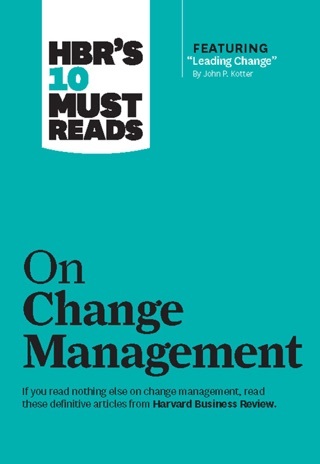 This book includes the bonus article Leading Change,” by John P. Kotter.